The CDC reported 96 cases of Escherichia coli O103 in the country as of April 9. 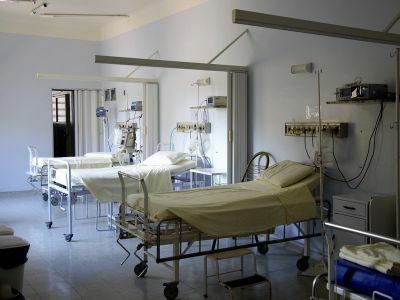 People started becoming sick between March 2 and March 26, and so far, 11 have been hospitalized. No deaths have been reported. Around 51 percent of those sickened are women. Kentucky has the highest number of cases with 46, followed by Tennessee with 26. Georgia, Ohio and Virginia are also reporting cases of E. coli O103. The CDC has not identified a specific food item, grocery store or restaurant chain as the source of the infection, but is asking consumers to make sure they are cooking their meat to appropriate temperatures to kill germs and washing fruit and vegetables thoroughly before eating. E. coli can cause severe stomach cramps, diarrhea that is often bloody and vomiting.